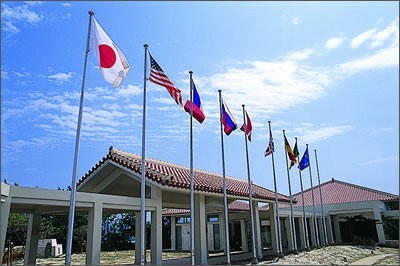 Prior to the G8 Summit in July in Hokkaido, Japan the first ever G8 meeting of Science and Technology Ministers was held on 15 June in Okinawa. There were three topics on the agenda: how science can address environmental challenges; how to promote international collaboration, notably with developing countries; how to cooperate on research activities and facilities, through better international mobility of human resources. Fusion energy was mentioned as an innovative technology to be promoted as one of the means of developing a low carbon society. "It is my hope that by the Ministers in charge of science and technology policy getting together and holding intensive dialogue, we will be able to provide input from the aspect of science and technology to the summit and thus further improve its outcome," Fumio Kishida, Japan's Science and Technology Minister, said at the meeting's opening.